Asst. 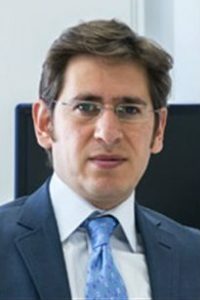 Prof. Engin Durgun, who completed his PhD in the Department of Physics and is now at the Institute of Materials Science and Nanotechnology (UNAM), was chosen for the honor in recognition of his scientific leadership at UNAM. 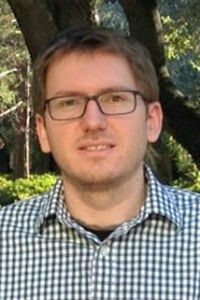 Dr. Burak Güzeltürk, a 2016 PhD graduate of the Department of Electrical and Electronics Engineering who worked at UNAM during his doctoral studies and is currently doing his postdoctoral studies at Stanford University in the US, was selected for his achievements in the area of scientific and technical progress. A composition major in the Department of Music, Murat Ömür Tuncer, who was awarded in the field of “Cultural Success,” has also studied at The Royal Conservatory of Music in Toronto, Canada, by special invitation. 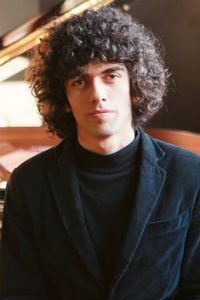 The young musician wrote the music for the play “No Exit” performed by Bilkent theater students last year, and has also composed works for the Royal Conservatory Orchestra and the GoodFellas Ensemble. Organized by the Turkish branch of Junior Chamber International (JCI), TOYP Turkey is part of JCI’s “Ten Outstanding Young Persons of the World” (TOYP) program, which serves to recognize individuals who excel in their chosen fields and exemplify the best attributes of the world’s young people.during his PhD work at Bilkent. The TOYP Turkey awards are presented annually, in 10 different categories, to Turkish citizens between the ages of 18 and 40. This year’s ceremony, at which Dr. Durgun and Dr. Güzeltürk received their awards, took place on November 24 in İstanbul, at Akatlar Kültür Merkezi.